A new collaboration – in an old mission hospital – will train Egyptian surgeons to serve in rural settings. Sixty per cent of Egyptian doctors work abroad – but a unique collaboration will fight this trend. Incredibly perhaps, Egyptian Christian Dr Hanna Sherif is relocating from an élite life in Toronto, Canada to the small village of Menouf in the Nile Delta for the next five years, in defiance of a US State Department warning of ‘risks of travel’. Harpur’s resident trainees will benefit from 10-15 visiting surgeons each year, and will spend six months of their programme in large hospitals in Kenya, Cameroon, and South Africa. In exchange the residents will work at least one year in the handful of PAACS-accredited Christian hospitals in Egypt for every year they are financially supported. Rural hospitals, including old mission hospitals, are often not well equipped and generally pay low salaries, said Hanna. As such they fail to attract well-trained surgeons. In addition, Dr Amr al-Shoury, a leading figure in the ongoing partial doctors’ strike in Egypt, the government system pays abysmally poor wages to medical professionals. He told Ahram Online this drives 60 per cent of doctors abroad. Thompson believes maintaining the standards of care for the poor under these circumstances in the least attractive districts requires a special commitment. Please click here to read the full article at Lapido Media. 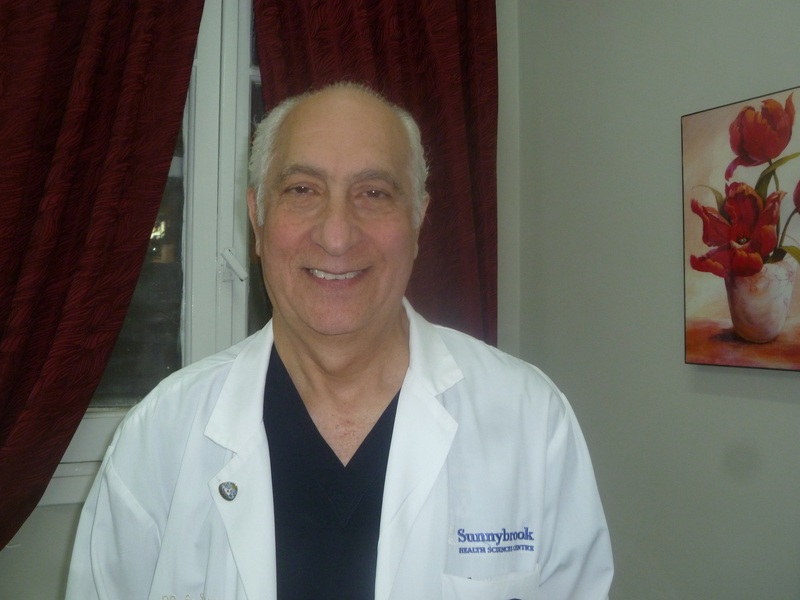 Dr. Sheriff Hanna is a highly qualified expert that worked international in North America and the far East and the Middle East. He is a very dedicated Christian that is a great blessing where he practice the medical profession.